Throughout her life, Jodi Pesca has always had a passion for everything spiritual, especially angels. Not long after enrolling in a class that taught about angels and their presence in our lives she felt the need to teach children about angels and spirituality. A spiritual author, Jodi’s work is grounded in the belief that we all have guardian angels that protect and guide us. 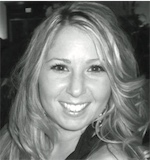 With Jodi’s passionate commitment to sharing her beliefs through books she hopes to teach children about their angels. Throughout her life, Jodi Pesca has always had a passion for everything spiritual, especially angels. Not long after enrolling in a class that taught about angels and their presence in our lives she felt the need to teach children about angels and spirituality. A spiritual author, Jodi’s work is grounded in the belief that we all have guardian angels that protect and guide us. 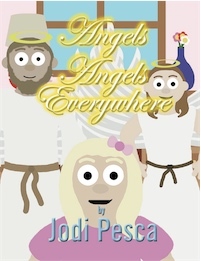 With Jodi’s passionate commitment to sharing her beliefs through books she hopes to teach children about their angels.